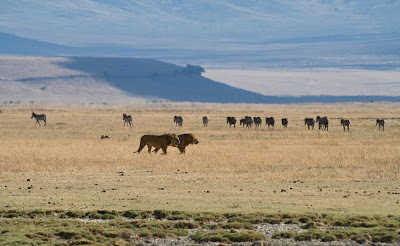 Tanzania is a country in eastern Africa famous for its wildlife and natural wonders. 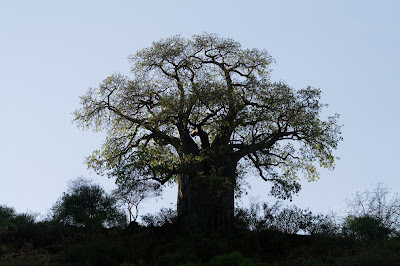 The country is dominated by large mountains plateaus such as Unjamwezi, with an altitude of around 1200 meters. 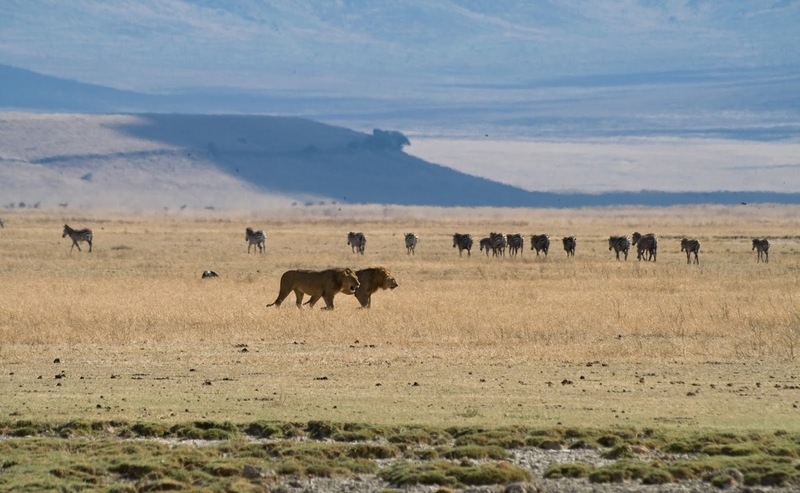 The high plateaus are covered with a large savanna ecosystem. 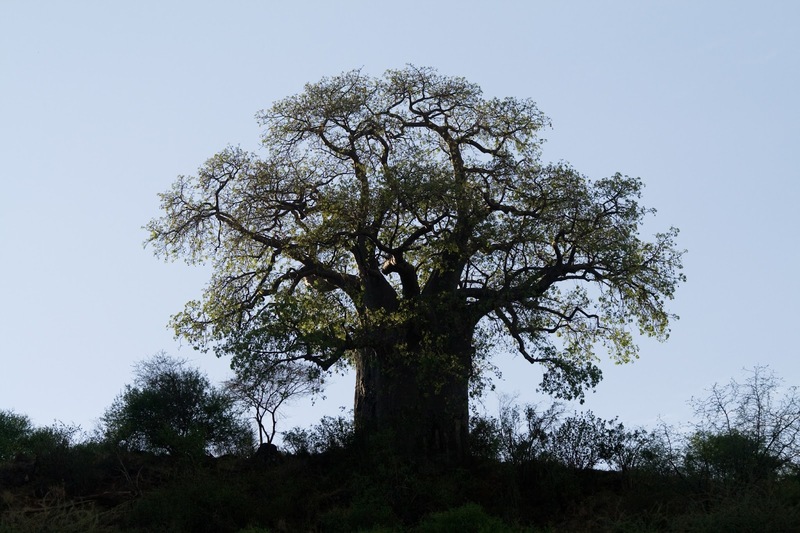 Some of the trees that grow there are baobabs, accacia and various cactus-like plants. 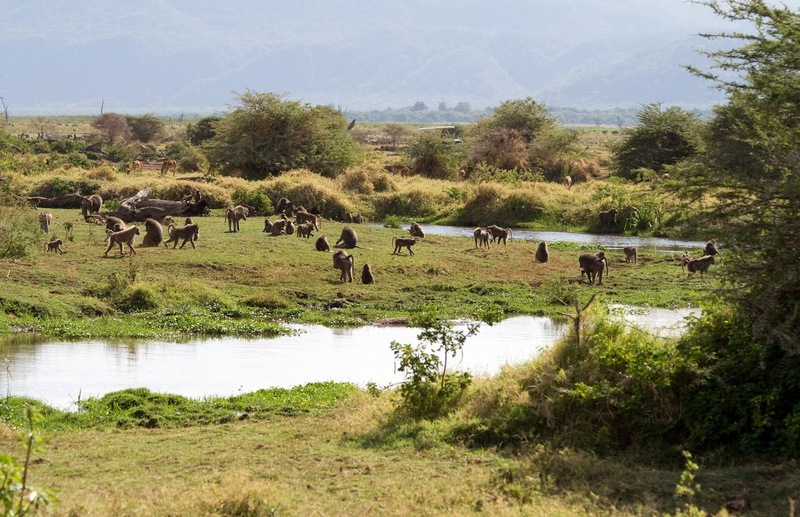 If you want to try some safaris in Tanzania a good choice is the northern part of the country, home of the Serengeti, Lake Manyara, the Ngorongoro Crater and Tarangire. There are different ways of experiencing a safari but all of them are worth trying. 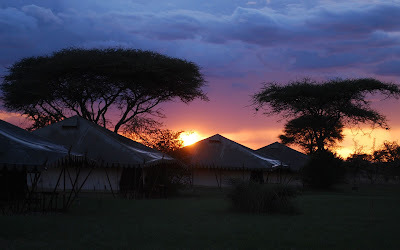 You can just do a simple day trip, try a camping safari or a more lavish experience in a lodge safari. The Serengeti National Park is home to some of the greatest wildlife resorts in the world but Tanzania has a lot more to offer, just seeing Mt Kilimanjaro will take your breath away. With its 5895 meter altitude this is of course the highest mountain in all Africa.